Nature Walk at Laurel Hill on Tuesday! Join the Bergen County Audubon Society for a free Nature Walk at Laurel Hill Park in Secaucus on Tuesday, March 15, from 10 am to noon. They’ll be looking for ravens, raptors and waterfowl. Meet in the parking lot at the ballfields. Information: greatauk4@gmail.com or 201-230-4983. 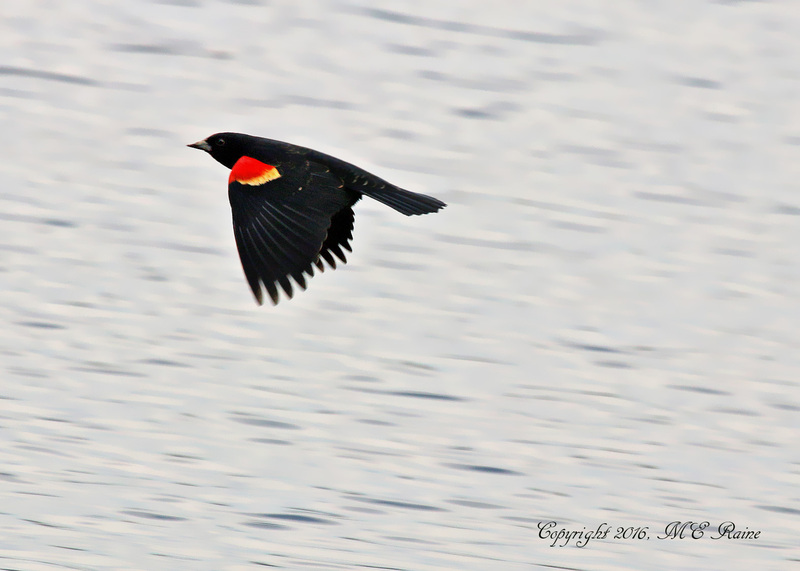 Mickey Raine got some spectacular photos yesterday of a Tree Swallow and feeding Great Black-backed Gull at DeKorte and a Red-winged Blackbird at Mill Creek. 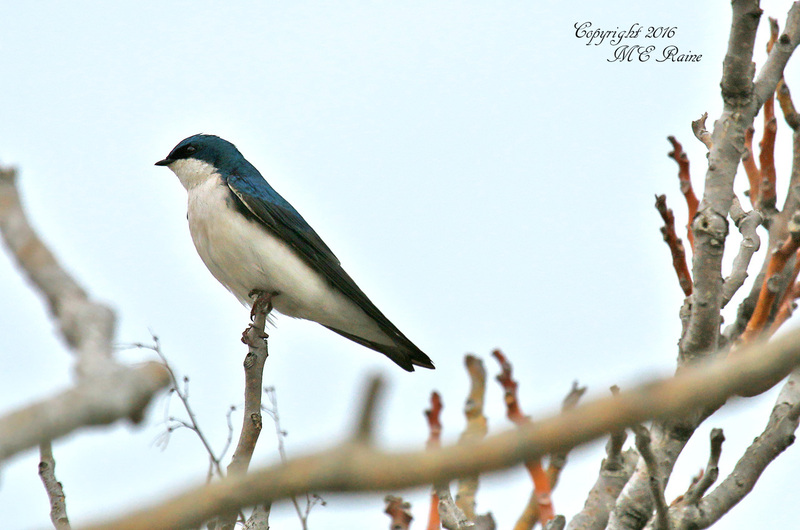 I took a quick drive over to DeKorte Park and Mill Creek Marsh early this afternoon, and it was exciting to see and hear some of the early arrivals of the Tree Swallows. At first, I thought I was imagining things, but when looking way up high in the air, there they were . . . A trio of the incredible aerial acrobats swooshing every which way with hair pin turns on a dime. Apparently, the newly arriving bugs were flying about and serving as meals for these adorable flying machines. 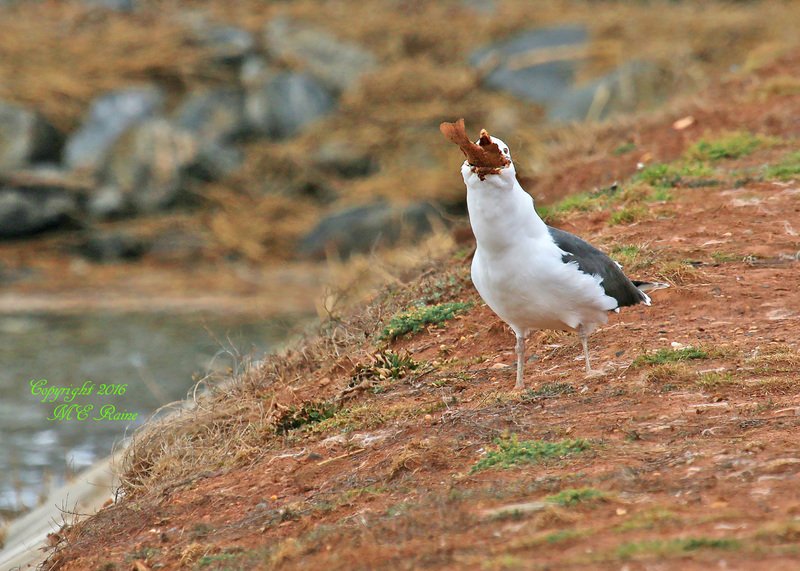 While walking down Transco Trail toward the back parking area, I noticed way up ahead, a fairly large Gull, busily trying to eat something relatively large. When I realized, as I got closer, that it was a Great Black-Backed Gull, I knew that it was not going to be some clam, but most likely perch or some other fish. Well, there is was, maneuvering its placement within its beak, and ultimately getting the fish to slide down fully. Notice how thick the neck is in the two photos-. 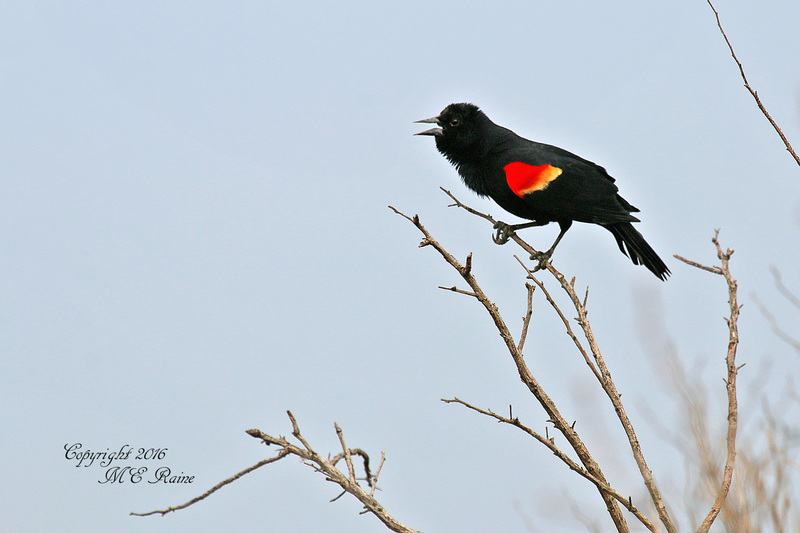 Afterward, at Mill Creek Marsh, the Red-Winged Blackbirds were engaged in the endless competition for territorial claim and maybe attracting mates–although I did not see any females. The males were seen at every turn, and it was so much fun to watch them compete and respond to one another by going one decibel louder each time. The sun was very limited at the time, but during one brief moment, just enough appeared in letting me see the one captured for this email batch. 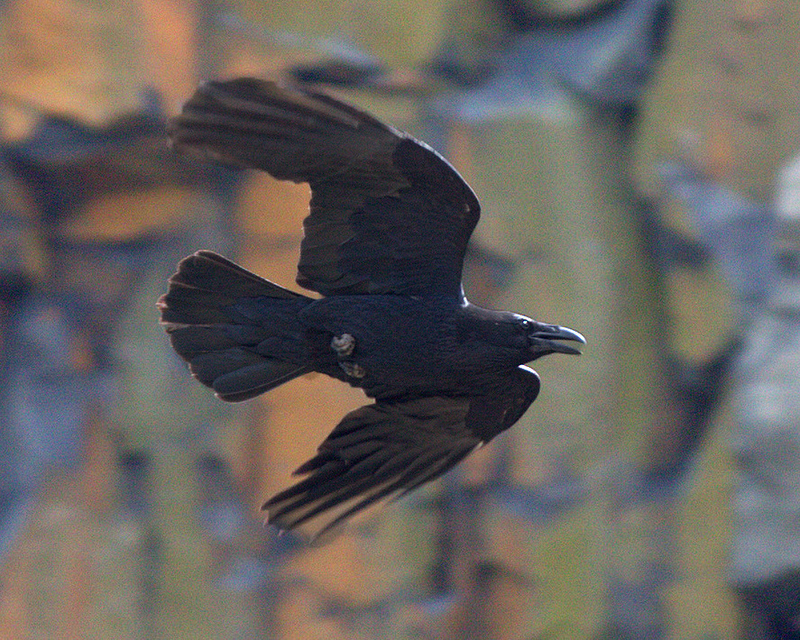 The RWBB were flying like little fighter jets from one tree to the other, and this one you see here flew completely across the main body of water as if to engage in some direct challenge to a boisterous one on the far end. Well, it certainly had all the sounds and makings of spring around the corner. I am hoping that this means no more snow. Have yourselves a very beautiful weekend.